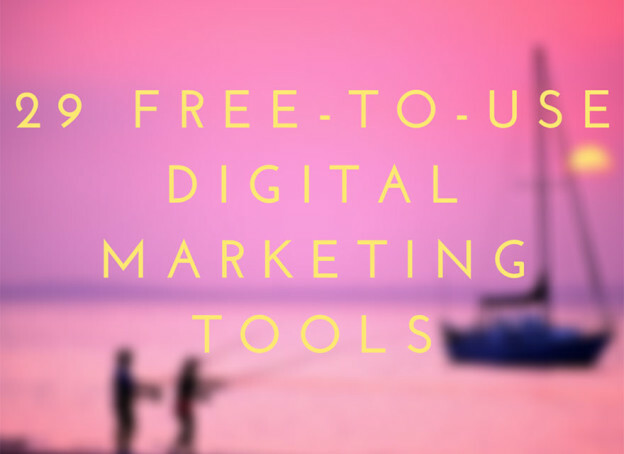 A List of 29 Free Digital Marketing Tools – This is a robust list of free marketing tools by Flora Pang that you’ve got to check out. 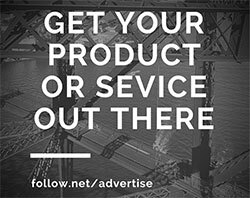 The tools cover: Free search engine optimization tools, free paid search and pay-per-click tools, free social media tools, free content marketing tools, and free public relations and outreach tools. Enjoy! Why SEO That Used to Work, Fails – How shifts in the search landscape, marketing channels, and user behavior mean and how they are changing the SEO landscape. This incredibly valuable slideshare presentation was made by an SEO wizard, so … you better check it out. Get More Sales with These 5 Email Receipt Marketing Tactics – Every time someone makes a purchase from your store they get an email receipt. It’s an amazing way to connect with your customers — but it’s often overlooked as a marketing opportunity. Chances are, you’re missing out on sales because of that. In this post, you will take a look at how you can use email receipt templates as a part of your marketing strategy to win additional sales, and stay connected with your customers. HOW TO USE LIST MAGNETS TO ATTRACT HIGHLY ENGAGED EMAIL SUBSCRIBERS – Just a couple of years ago, Internet marketing experts around the world were wondering whether the growth of social media and smartphones would signal the death of email marketing. Almost halfway through 2015, we can safely say their apprehensions were wrong. Email marketing isn’t dead; far from it. Learn here how to start growing your email list.